Described by Nasa as an extra-supermoon, it’ll be the closest full moon to earth since 1948. If you miss this one, you’ll have to wait until 25 November 2034 to see another one as close. And, as ever, the key to being able to see it will be whether or not the weather delivers some clear skies to give a good view. The moon’s orbit of the earth is elliptical, meaning that one side of the orbit (perigee) is around 30,000 miles closer than the other. 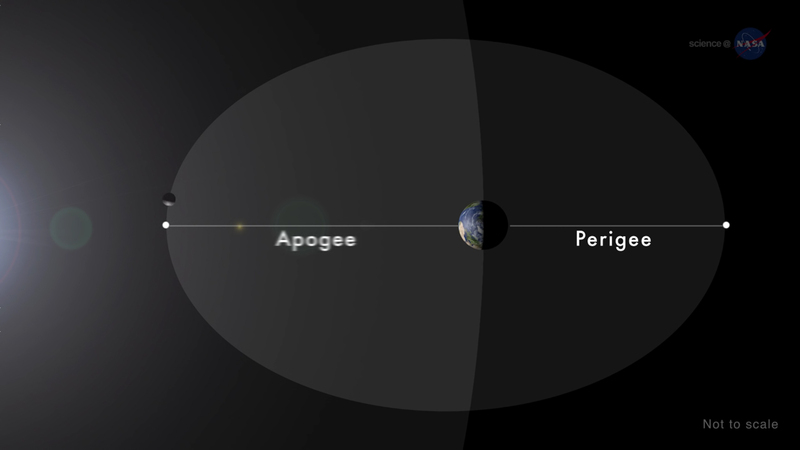 The opposite of the perigee, when the moon is further away during its orbit, is called the apogee. Supermoons occur when the earth, moon and sun line up (known as syzygy) and when the moon is on the opposite side of the earth to the sun. 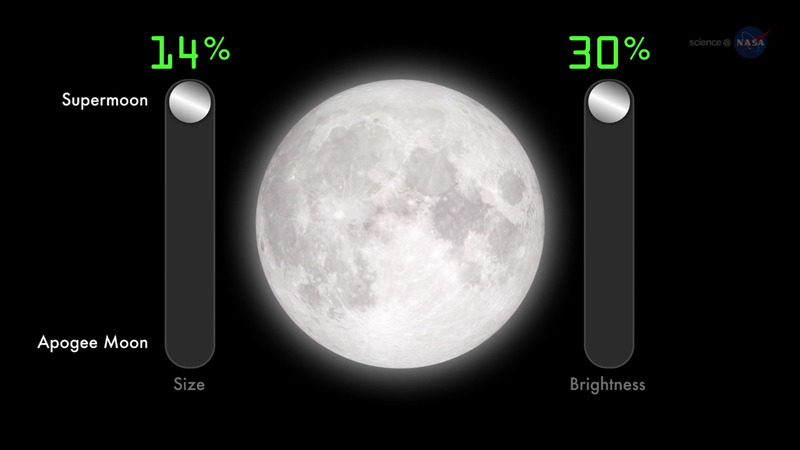 How much bigger and brighter is a full supermoon? A full supermoon can have quite a different appearance to an apogee full moon, when the moon is 30,000 miles further away. The moon can appear as much as 14 per cent bigger and 30 per cent brighter than normal and can really dominate the night sky. Weather permitting, it will offer the opportunity to take some great pictures. Will the weather be good for seeing it? Having recently had high pressure and clear, cold nights, the weather is turning more unsettled through the weekend and into next week. Unfortunately, at the moment, it looks like there may be quite a lot of cloud across the UK on Monday night. The best chance of having some clearer spells will be across eastern parts of Scotland and England. Don’t forget, you can get the latest five-day forecast for your location on the Channel 4 Weather website. I’ll also be posting updates on Twitter and Facebook.